The office of deacon as set forth in Scripture is one of sympathy, witness, and service after the example of Jesus Christ. Persons of spiritual character, honest repute, of exemplary lives, brotherly and sisterly love, warm sympathies and sound judgment should be chosen for this office. It is the duty of deacons, first of all, to minister to those who are in need, to the sick, to the friendless, and to any who may be in distress both within and beyond the community of faith. 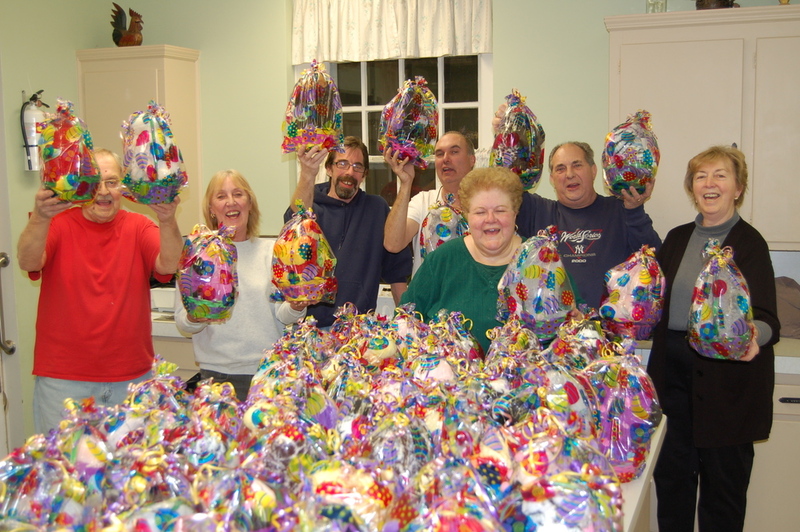 The Board of Deacons will be assembling Easter baskets again this year for our annual Easter basket donation to the center for Food Action.Please be sure your donations of individually wrapped candy and small stuffed animals or toys are brought to the Church House by March 1st as the Deacons will be assembling the baskets that evening. The Deacons had a very successful Food Drives at the Stop & Shop in Dumont. All proceeds have gone to the Center for food Action in Englewood. 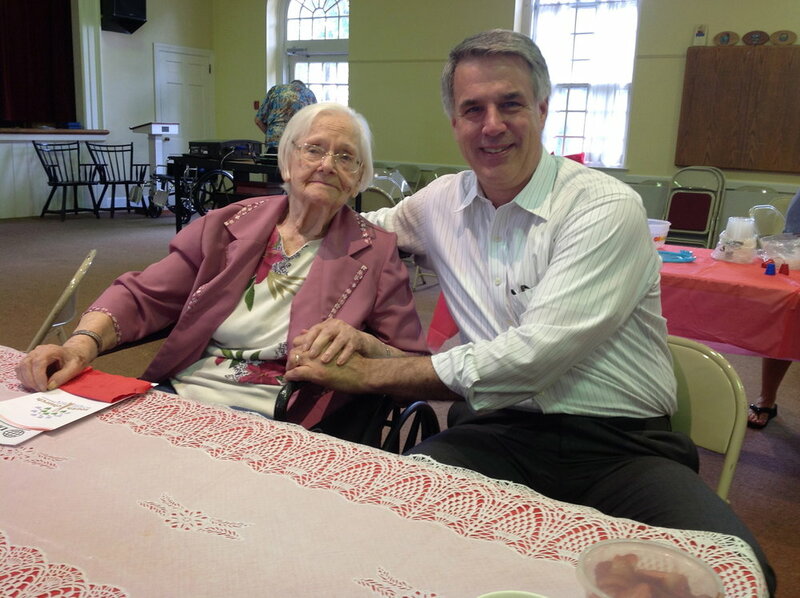 In the spring they honor our seniors with a Strawberry Social.